Home improvement can be a stressful task – it takes time, planning, and perhaps most aggravating of all money. However home improvement is as necessary as a car in some regards. 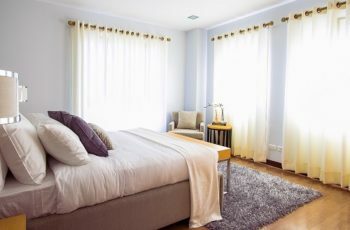 Not only will home improvement improve the aesthetics of your home but also may improve the functionality of the house as well. For example, consider roof shingles. 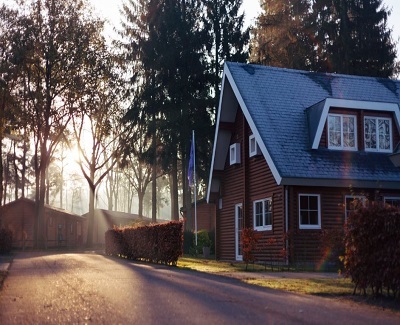 While certainly not the first characteristic a passerby may notice while trudging by, shingles can make a huge difference to the overall aesthetics of a home. In addition to this is obviously the water protection properly installed shingles provide your home. Other forms of inexpensive (or free) exterior home improvement strategies will be discussed below. Leaves, sticks, dirt, soot, and other debris can get lodged up on your roof and become quite unsightly. If not cleaned for extended periods of time, this debris can roll and get stuck in the rain gutters and cause more serious damage. Pick a date each month in which the weather is nice (no wind, precipitation) and spend a few minutes clearing debris from the roof. It doesn’t cost anything helps maintain the exterior of the home. Never pressure wash the roof unless you’ve got wood or concrete shingles. Focus on the exterior siding of your home and the surrounding elements, such as a driveway, patio, or deck. While you may not think your house looks dirty, tiny particles of dust and debris can stick to the exterior of a home. You’ll be pleasantly surprised when you wash the exterior of the home and realize how “new” the home will look. Furniture that is placed outside is much less durable because of weather wear. Take a rocking chair sitting on the patio. As opposed to the rocking chair in the family room, the outdoor chair is subject to all sorts of weathering and sun damage. Remove, replace, and clean old furniture. A little shine can make all the difference, also consider the use of a chair cover which is much easier to clean when needed. And don’t forget to replace the light bulbs around the exterior of the house before they go out. Wash, degrease, and spray paint the exterior (that is if it’s not stainless). When visitors sit outside as you grill them a juicy steak, they will notice chipped paint and a dirty grill quickly. Plus, that grime will transfer to your food and that is not good and certainly not healthy. You don’t necessarily need expensive chemicals to remove weeds. While effective, pulling weeds can be a relaxing and simple task for you or your kids. Roll up the sleeves, put on the shorts, and get your bronze on. Artificial lawns can forever eliminate this task. This one is pretty obvious an un-kept lawn can look really bad. When grass reaches 5-6 inches, it can start to look shabby. 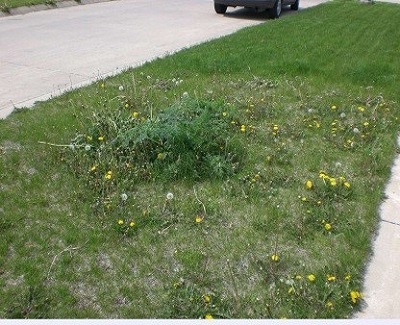 This is also when the dandelion flowers start to show, crabgrass begins to proliferate, and it starts to exert the characteristics in the picture below. One of the advantages of an artificial lawn is that you don’t have to worry about the care and upkeep of growing grass. If you don’t have an artificial lawn, keep your lawn around 3 inches and trim hedges if you have any. While home improvement is a necessity for any home owner, you don’t have to spend wheelbarrows of cash to make an impact. Exterior home improvement is all about the overall package. Deciding to repaint the home may be noticeable to others at first, but if the roof shingles haven’t been replaced and debris is strewn throughout the yard painting is borderline useless. Plus painting can get expensive when you take into account supplies, hiring a painter, or the time if you are planning on painting yourself.